When deception, danger and death are a leap away... you can't afford to fall. Cleo Rush died the day she met savvy urbanite Libra Cade, and if she new he was going to bring her back to life just to steal her heart then cruelly betray her, she would have preferred to stay dead. Now a prisoner to the man responsible for her mother’s murder, she wants nothing more to escape back to the quiet of her beloved Taiga forest. But first she has to save the world. Urban chaos, tribal communities, and the fight for mining rights... History becomes the future when the remaining citizens of war-ravaged Amerada try to rebuild their way of life but continue to fall victim to the mistakes of the past. Together, Cleo and Libra have the power to bring peace, but first they must overcome the double tragedy that bound their families in decades of hatred. 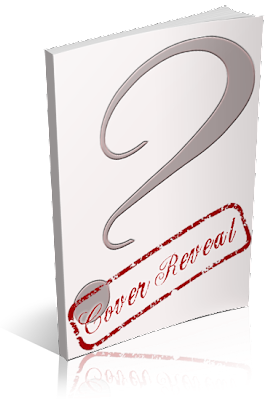 I am organizing a cover reveal for Jump Zone: Cleo Falls by Wylie Snow, a New Adult dystopian romance, designed by Streetlight Graphics. The reveal is scheduled for Tuesday, June 25th, 2013 (after 12:01AM EST). If you would like to participate in this reveal, fill out this form! An email with the posting information will be sent to all participants 1 day before the reveal. Sign up for upcoming tours and events below! COPYRIGHT © 2013 XPRESSO BOOK TOURS BLOG DESIGN BY XPRESSO DESIGN.